1 Let's figure out What does Lord Shiva represent? 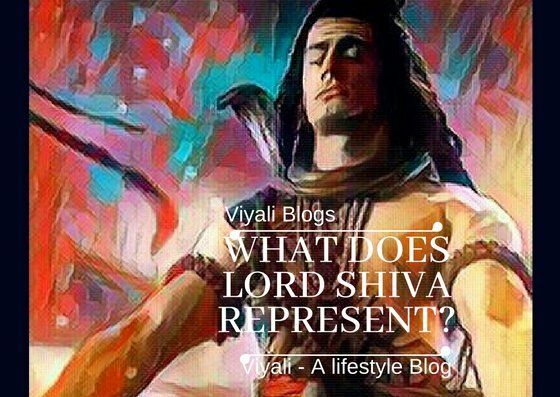 3 What does Lord Shiva represent? 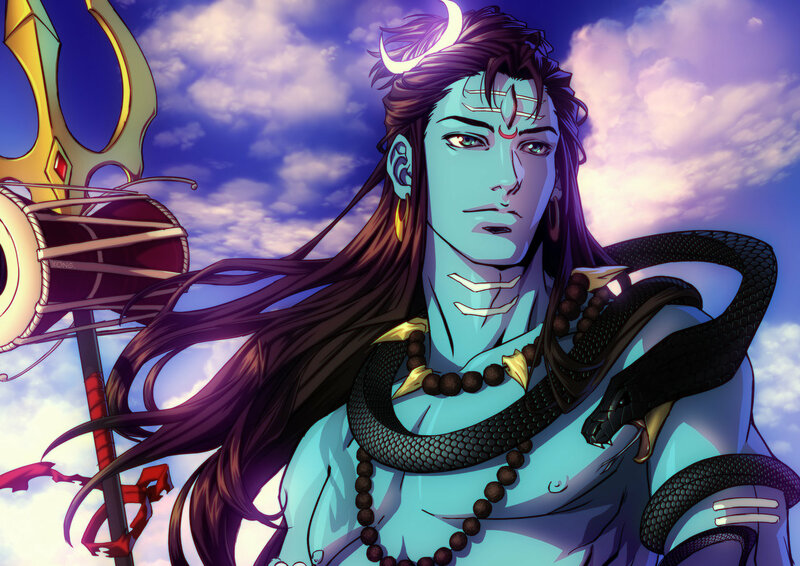 Let's figure out What does Lord Shiva represent? Lord Shiva represents the righteousness within the deeds. Shiva is the name given to the inner consciousness which dwells in every individual. Shiva is one of the most influential Godhead in eternal Dharma. The one who is known for his compassionate nature and limitless powers. 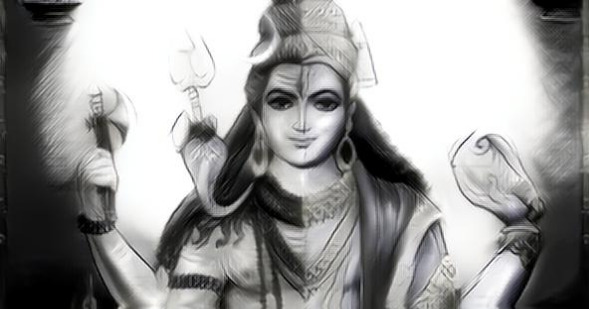 In his physical reality, God Shiva is the embodiment of simplicity & strength known as Bholenath. 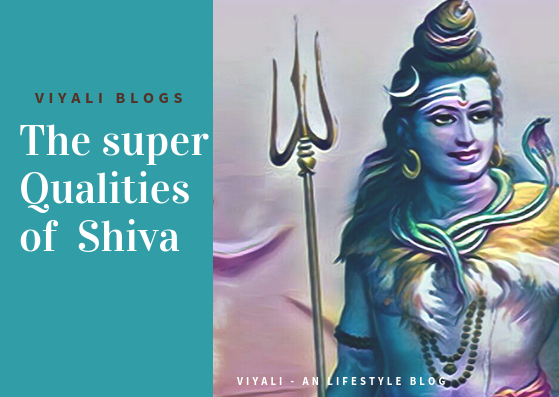 In this post, we have shared the attributes of Shiva which will reveal what does Lord Shiva represent? In the highest dimension, God Shiva is shapeless and known as the cosmic womb called Hriyangarbha. The process of universe creation and expansion started from Shiva. Shiva Natraj form describes the dancing energy of the atom. Shaktism and Shaivism are the two contemporary traditions within Hinduism. Shiva is primitive Lord in both traditions admired as Ardhanarishvara which means half Shiva and half Shakti. Although Shiva is infinite voidness who never takes birth in Human form, still for others welfare, Shiva manifested himself as Rudra to carry out the worldly phenomena. Shiva's Rudra form is catastrophic and regarded as the destructive Hindu God of destruction. There is no one like Shiva ; It becomes imperative to understand that destruction means Shiva is the remover of pain, evil, disorders like ego, anxiety. Lord Shiva is not limited to just being the destroyer of the darkness; Shiva is more than that. Lord Shiva is the greatest transformer known as the Lord of energy, wisdom, purity, simplicity, and meditation. Shiva is the first yogi known as Adiyogi, the Lord of the Yoga culture all around the globe. Lord Shiva carries the trident on his right hand in which Damru is bind which represents that the process of Creation and destruction depends on Shiva's wish. Shiva is Mahakaal which means Shiva is infinite. Lord Shiva holds a significant place in the Trinity, Known as Mahadev and the other two lords are Lord Vishnu & Brahma. There are many lessons which people can learn from Shiva. Therefore Shiva represents many things. Shiva is free from all kind of attachments, and he is the founder of the Vairagya. 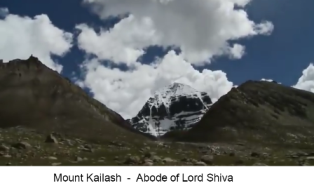 Lord Shiva represents two significant things. Man is nothing without Prakriti (nature). Lord Shiva means the auspicious one. On the highest level, Shiva is formless and worshipped as the lingam. Shiva is the giver of Moksha, peace, wealth and health. 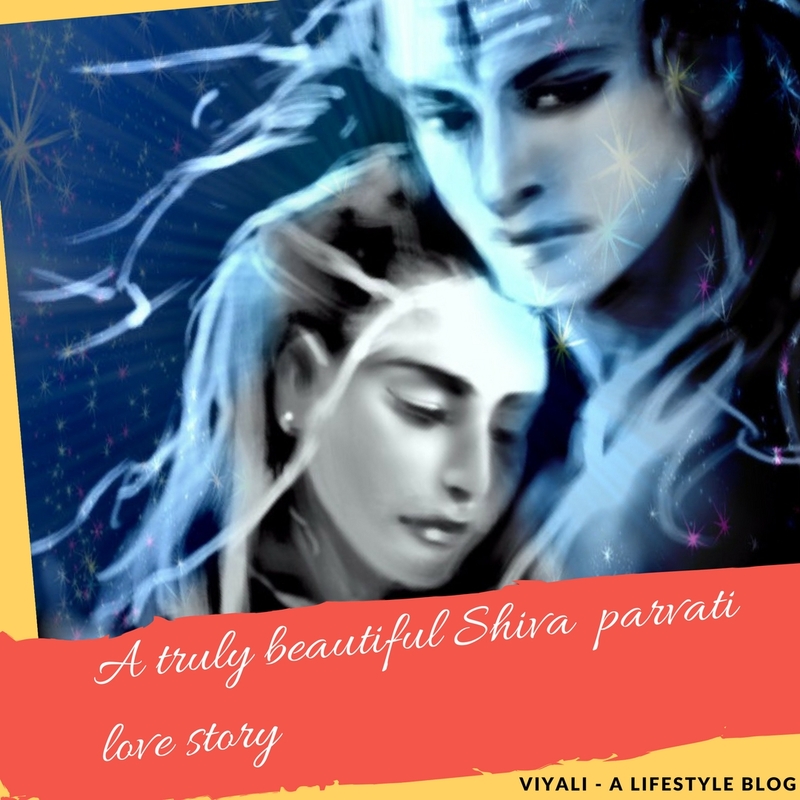 Almost every girl wants a husband with qualities of Lord Shiva. The Charm of Lord Shiva is phenomenal; Every Quality of Shiva describes why Shiva is Lord of Lords? Shiva's open matted long hairs represent materialistic desires of the Jiva. Coiling hairs means humans must put control in worldly desires. 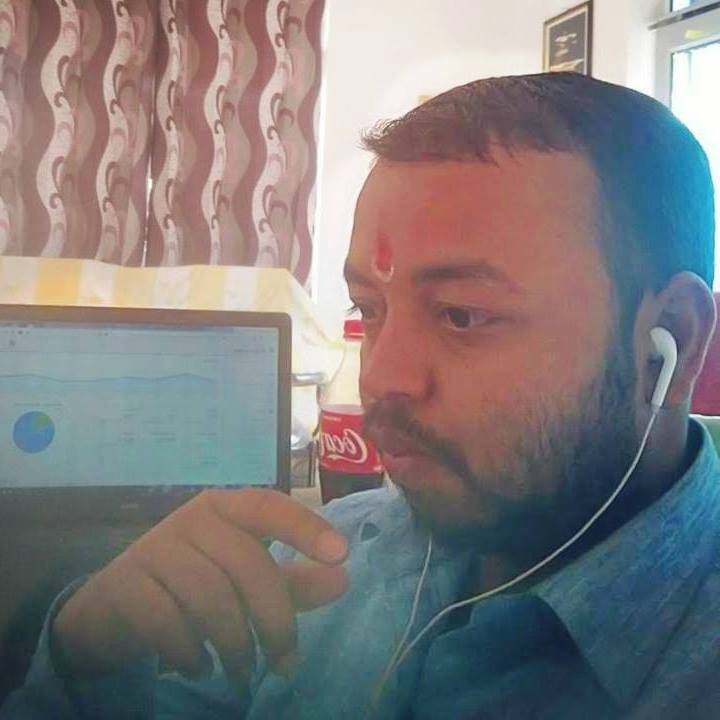 Vairagya is the easiest way to purify the soul and Karma. Shiva's teaching is considered the source of all information available to us. Ganga river on the hair coils represents that flow of spiritual knowledge must be shared with others. Hence, the goddess Ganga is Gyan Ganga over Shiva's head. Everything emerges from Shiva and returns to Shiva in the end. Shiva is inside as well as outside of the matter and considers as the dark matter and energy. Shiva and Shakti are the only Lord who has the Third eye on their Forehead. Shiva's third is not merely physical; It is the medium which can turn inward as well as outward to invoke the subconscious mind. Every human can invoke Shiva's third eye within them through invoking Kundalini Shakti. It is a part of the Yoga which comes in the category of Shiv Yoga. 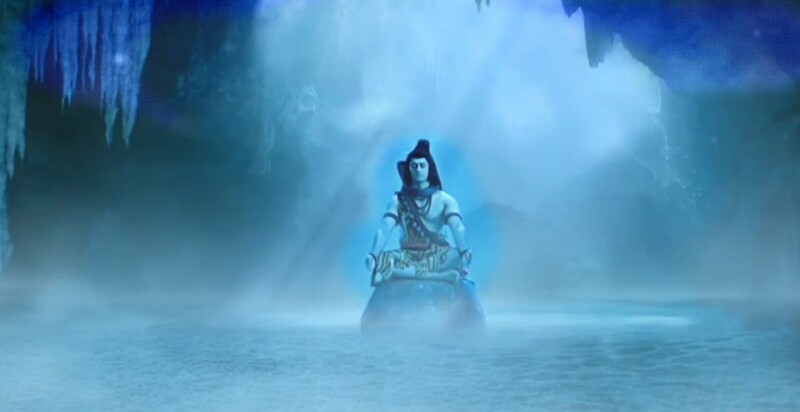 Moon on the shiva's head defines man should be calm in every situation. Meditation is a spectacular way that helps you to keep patient in all sort of circumstances. It is also an excellent way that helps people through which people get connected to Lord Shiva. The coil of the snake represents Lord Shiva's greatness. It defines that Shiva is the master of all kind of spiritual energies; therefore, Shiva is limitless. Moreover, it also represents the kindness of Lord Shiva. Regular people are always scared of snakes, Snakes on Shiva's neck make them equivalently auspicious to moon & Ganga. 6 - Shiva smears Bhasma. Bhasma has a spiritual significance in the Hinduism. Shiva smears Bhasma on his body which made Shiva's skin color Camphor white. It is not blue, as depicted in modern art. By smearing cremation ground ashes on the body; Shiva gives a significant message that this world is materialistic and nothing is permanent. The only motive of human life should be to attain Moksha and get united with Shiva. Chanting the mantra, Om Namah Shivaya is an easy way to purify past sin. Shiva's Bull Nandi is the selfless devotee of Lord Shiva, the one who serves Lord Shiva as his Vehicle. Similarly, In the contemporary form, Nandi represents strength, courage, and freedom from homely bonds. Wearing Rudraksha beads and tiger skin is an illustration of Simplicity. The trait which defines that a man should always stay humble and connected to nature. 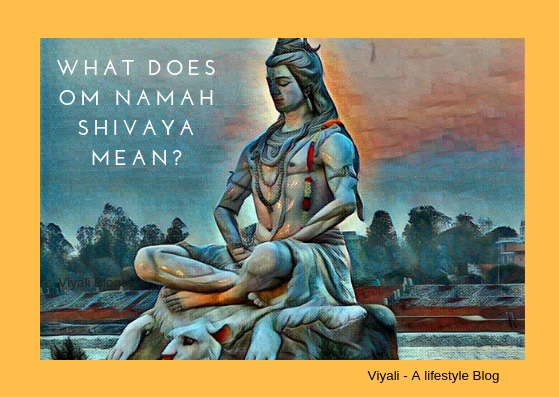 In this post, we have shared what does Shiva represents? 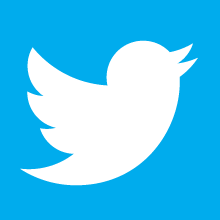 You can like our facebook page for recent updates or follow us on Twitter. You can also subscribe us through email. Lastly, thanks for giving valuable time.